Providence Spillproof products are adaptive living aids that help people cope with their environment. Whether you are a Therapist or patient, someone with special needs, or just have a need to make life easier and more accessible, Providence Spilproof products can help you. 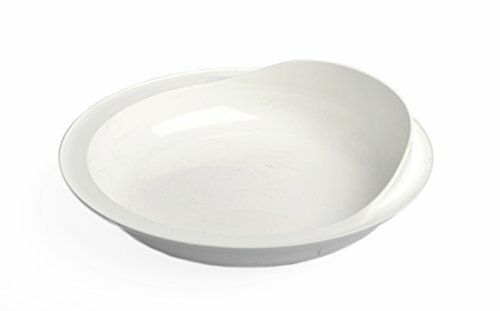 9" Scooped Dish with Wall, Non-Slip ADL Eating Aid for Children, Elderly, Disabled, Scooper Bowl for Motor Control,. If you have any questions about this product by Providence Spillproof, contact us by completing and submitting the form below. If you are looking for a specif part number, please include it with your message.